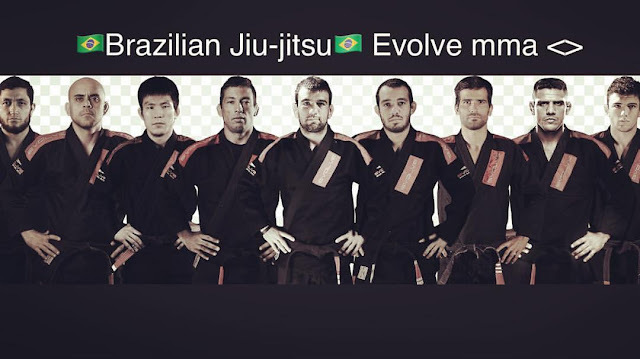 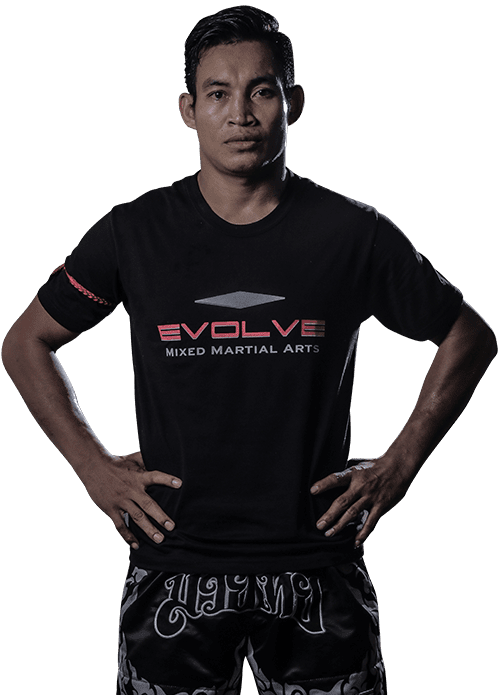 Since there are many great coaches at Evolve MMA, I would like to introduce a few more of them. Although I saw these coaches at the gym, but I didn’t actually have a chance to take their classes. 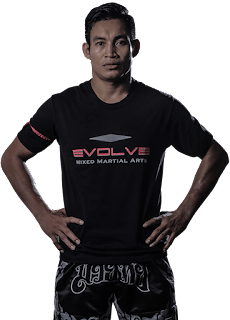 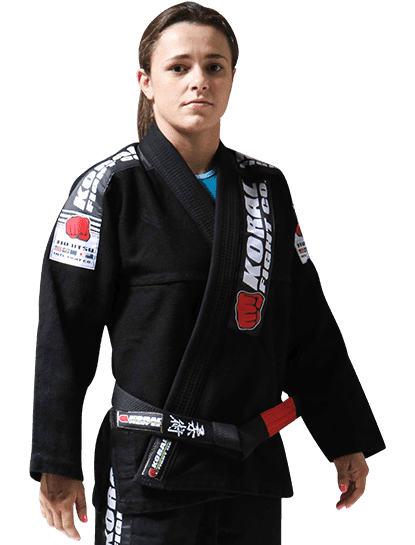 Each instructor at Evolve MMA has his or her strength or forte, if it's possible I would love to learn from more instructors in the future.